Looking for the best treatment solution for you or your loved ones? 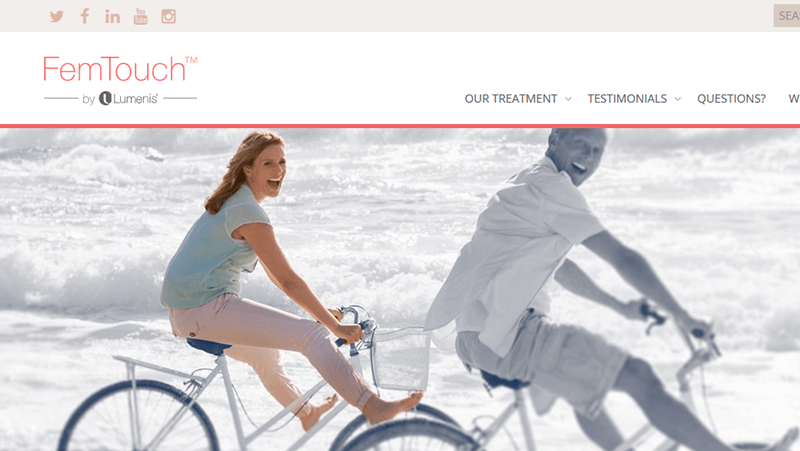 Visit our patient websites to learn more about the specific treatment that’s right for you. If you can’t find what you are looking for contact us through the “GET MORE INFO” form below. 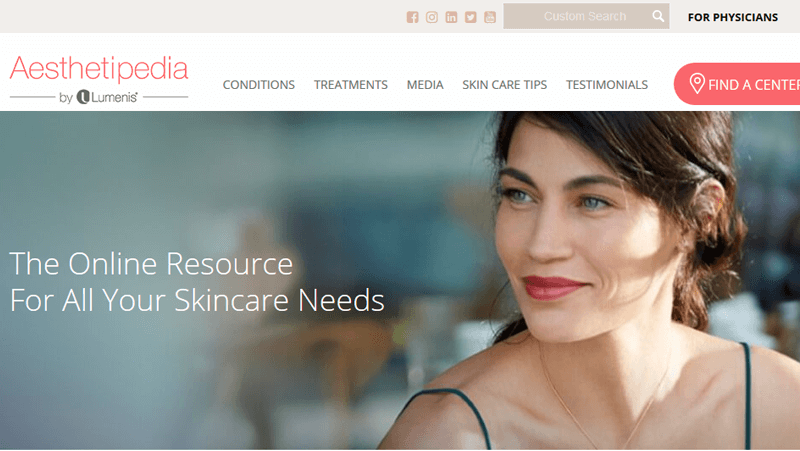 Aesthetipedia.com is an online resource about a range of skin concerns and the relevant Lumenis energy-based treatments available. 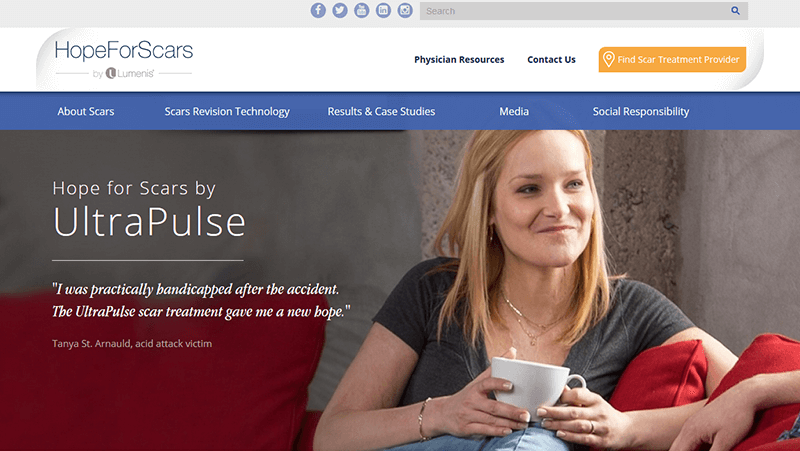 HopeForScars.com is an online resource with information about scars and the relevant Lumenis energy-based treatments available. 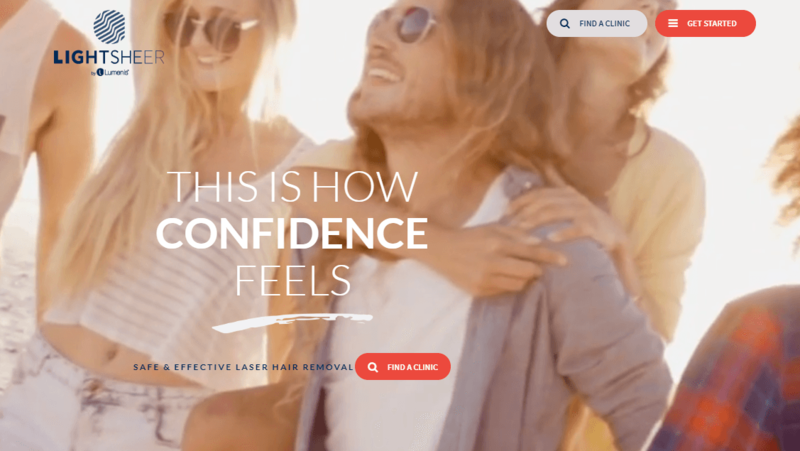 GynHealth.com is intended to raise the awareness of the Endometriosis disease and to educate patients about the Lumenis CO2 laser treatment. 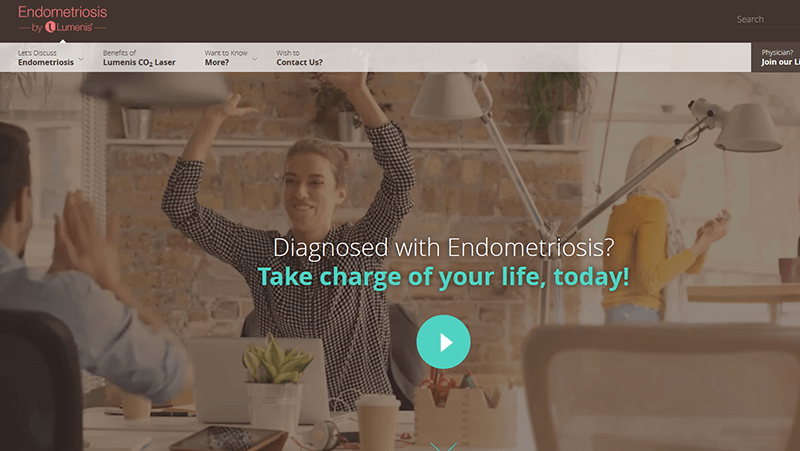 FemTouch.eu is an online resource for women’s health. Learn about the treatment and find a treatment provider in your area.